Gripping a baseball bat should not be hard, but believe me or not, it can actually make or break a player’s game more than anything else. 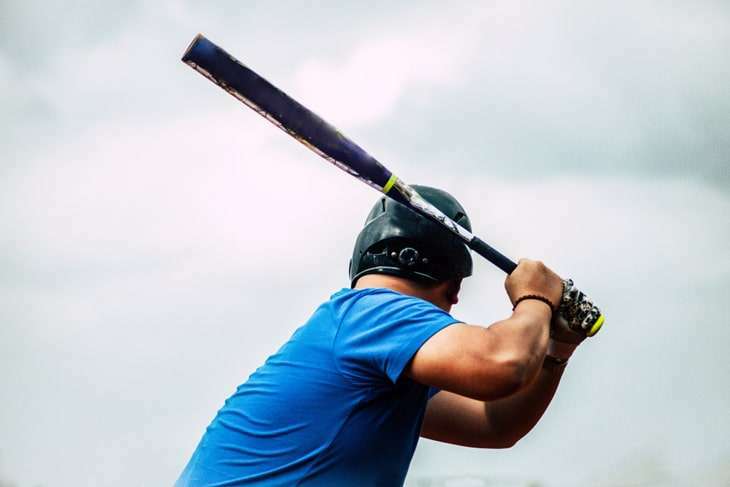 In this article, you will learn how to hold a bat, the different types of bat grip, and some indispensable tips to achieve the perfect swing! Did you know that you can work your leg muscles without actually moving them? Yes, it is true, and it is possible through something called isometric leg exercise. This form of training has been gaining popularity in recent years and for a good reason. The principle behind isometric exercises is that you burn fat as you strengthen and tone your muscles without causing the muscle fibers to contract or shorten. Before you start doing these exercises, however, let us first learn more about what you will be getting into. Did you know that tricycles have a lot of advantages over bicycles, especially for adults? Tricycles are generally easier to use and handle for the elderly who may have certain physical limitations. 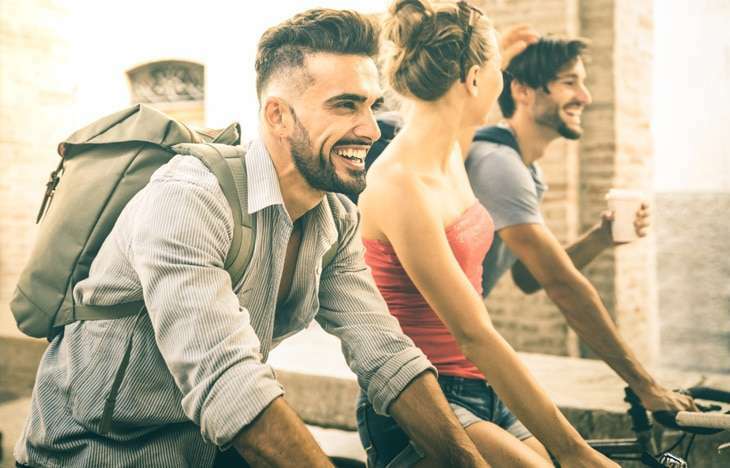 Find out all about these advantages and how you can choose the best adult tricycle with the help of these product reviews and buying guide! If you want to tone and strengthen your lower body, squats are your best friend. They help you sculpt the quadriceps, hamstrings, and glutes through simple movements. This effective and versatile exercise also helps improve mobility and flexibility while you burn fat. As so many people ask, “Can I do squats everyday?”. Well, the answer to this question is not a simple yes or no. In fact, there are many considerations you should make before you even attempt to do daily squats. Let us start with its benefits and disadvantages. Biking is probably the most practical thing you can do during college. As it goes, the best bikes for college should be both economical and environment-friendly. In the process, these bikes should help you save money and won’t break the bank due to gas consumption. Ultimately, they should also provide you with a fun activity that helps you stay in shape. In this article, you’ll learn more about what you need to look for in a bike as well as the 7 best bike models available on the market! So what are you waiting for? Scroll down to get started! 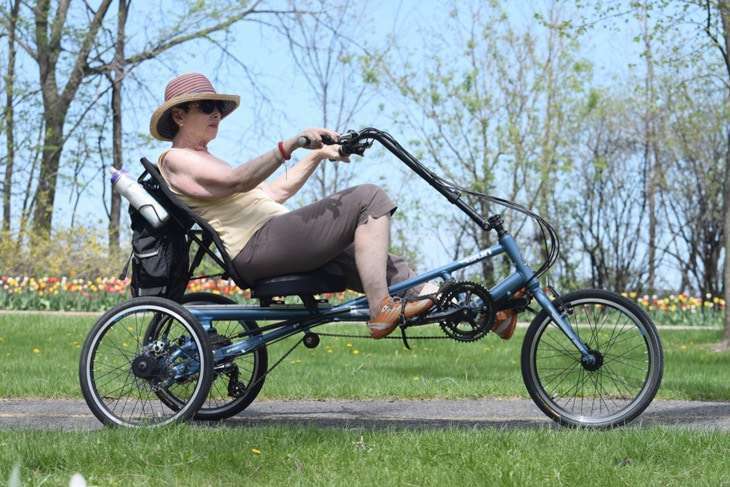 Recumbent trikes are all the rave these past few years. Want to know why? Well, they are easier to ride, more comfortable, and puts less pressure on the joints than normal bikes. 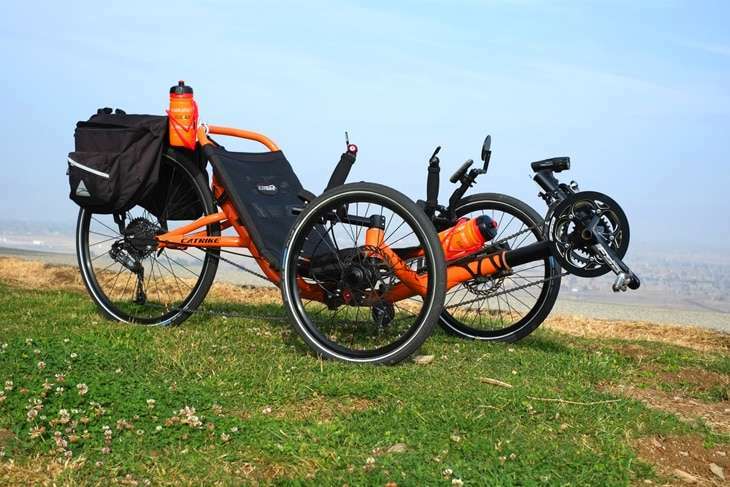 Know more about their benefits and the 5 best 3 wheel recumbent bikes available today with the help of this guide! Push ups have a reputation of being the most common and convenient exercise for building the upper body. However, although it is inarguably effective, it mainly targets the triceps, shoulders, chest, and other pressing muscles of the torso. 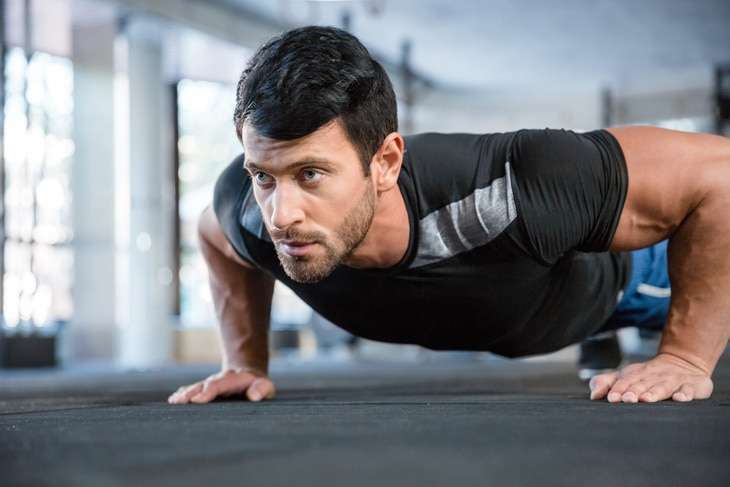 Push ups only minimally involve and stimulate the biceps, which is an important muscle group to give your arms the strength, shape, and bulk for a sculptured upper body. Fortunately, you can modify the push up in several ways in order to focus on your biceps. Read on for more information, instructions, and tips on doing push ups for biceps! Yes, squats are great for leg day, but the leg press also has its own benefits and advantages. Because they allow you to work with heavier weights, reduce the risk of injury, and isolate specific muscle groups, leg press machines are must-have gym equipment. Everything you need to know about the leg press machine is written here, along with tips in performing leg presses properly and how to choose your pick among the five best leg press machines on the market today. The deltoid muscles must be engaged in different angles to actually grow in size and develop strength. 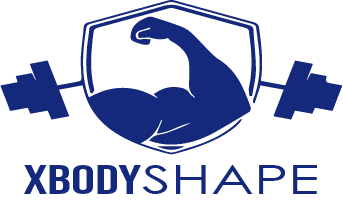 Once you achieve this, your shoulders will not only look amazing, but you will also improve your posture and control while weightlifting or doing other upper body exercises. While seated bent-over rear delt raises are known to be great for shoulder muscles, many people find the exercise daunting. But do not worry! In the next sections, I will help you understand the idea behind the exercise better, lay down its benefits, and teach you the proper form and execution to minimize the risks. So what are you waiting for? Scroll down and let’s get started! The hack squat is a great way to develop the lower body, some on a hack squat machine. While it is many people’s go-to exercise for leg day, it can be pretty cruel and even dangerous for some. So, what do you do if you do not want to become like Johnny Bravo with well-built arms and upper body but with chicken legs? Look for hack squat alternatives! Many other exercises give you similar results minus the bad stuff. Read on to understand why hack squats are not for everyone and what exercises you can do instead!